Even the slightest plumbing trouble can leave you feeling overwhelmed. Know that Emergency Plumbing & Solar is available for 24-hour plumbing services in Manoa, HI. 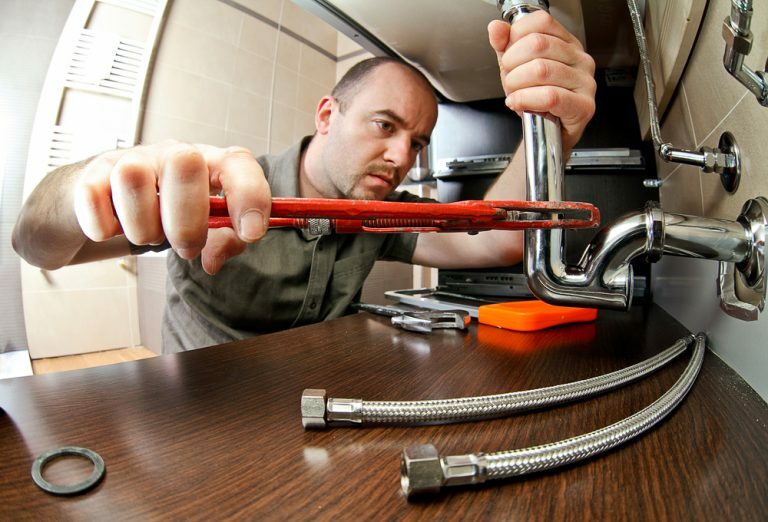 We have highly trained plumbing technicians on call at all hours. From drain cleaning to emergency plumbing, we do it all! Your business cannot operate efficiently with a busted plumbing system. Avoid the leaks, the drainage clogs, and the unbecoming odors of a broken pipe. Emergency Plumbing & Solar is licensed, insured, and ready to tackle commercial plumbing issues day or night. Every plumbing system requires routine drain cleaning on occasion. Of course, some require immediate service to handle a severe clog. Whatever the case, know that our plumbers are equipped and trained to handle any size clog in any room. There is nothing like a hot shower after a long day. Unfortunately, for many homeowners, the joy of hot water is few and far between. A working hot water heater is a luxury that few of us can do without. Schedule top-rated water heater installation, repair, and maintenance to ensure your home is comfortable year-round. Day or night, weekend or weekday, Emergency Plumbing & Solar is available to tackle your emergency plumbing issues. From burst pipes to sewage backups, our team is better equipped and trained than the competition. We will handle your plumbing emergency with professionalism, efficiency, and cleanliness. If you have plumbing trouble in your home or business, now is the time to handle the situation. Call Emergency Plumbing & Solar for 24-hour plumbing services in Manoa, HI. Pick up the phone and call 808-691-9309 today! We serve entire Manoa, HI 96822, 96813, 96816, 96826, 96844, 96839, 96848. Manoa Overall rating: 5 out of 5 based on 10 reviews. © 2019 EPS Hawaii- Emergency Plumbing Honolulu. All Rights Reserved.